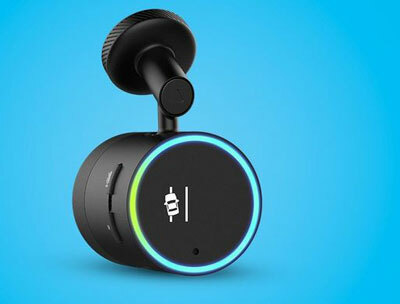 Muse Auto: an affordable Alexa voice assistant for your car. 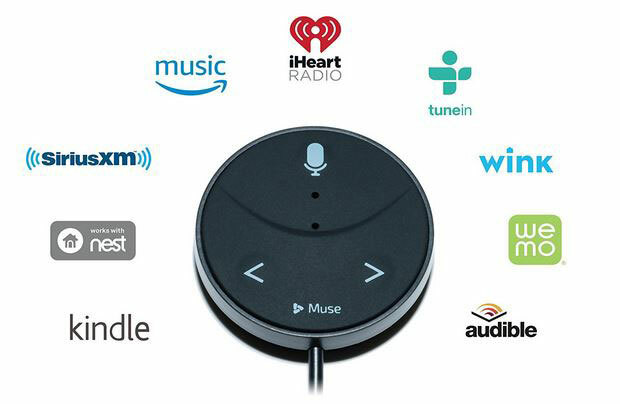 You can ask for music, control your smart devices, and stream music hands-free. Compatible with iOS and Android devices. Garmin Speak Plus: has a built-in dash cam to record your drives. It also offers turn-by-turn navigation. You can ask Alexa to check your calendar, create to-do lists, and play games with your passengers. 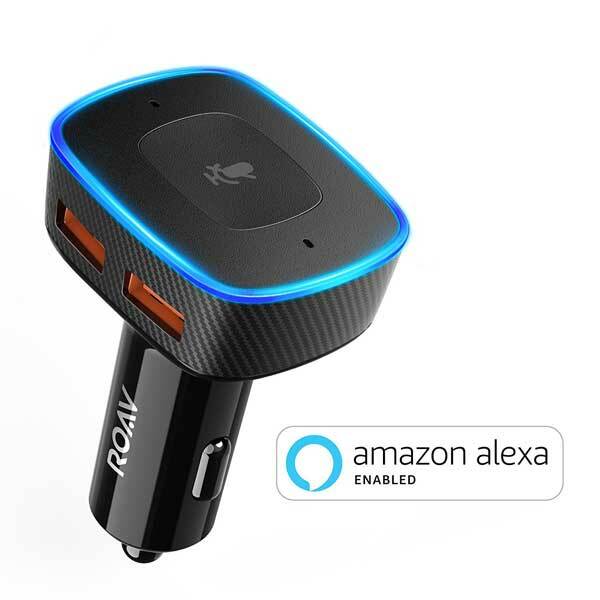 Roav VIVA by Anker: a 2-port USB car charger with Alexa for hands-free calling and music streaming. 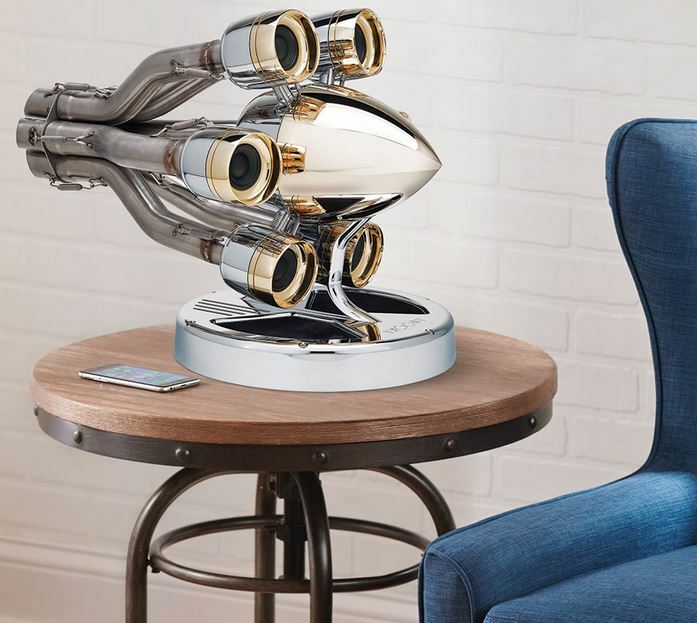 It has 2 microphones for accurate voice identification and noise cancellation. Stay tuned as we will cover more Alexa enabled gadgets here in the future.